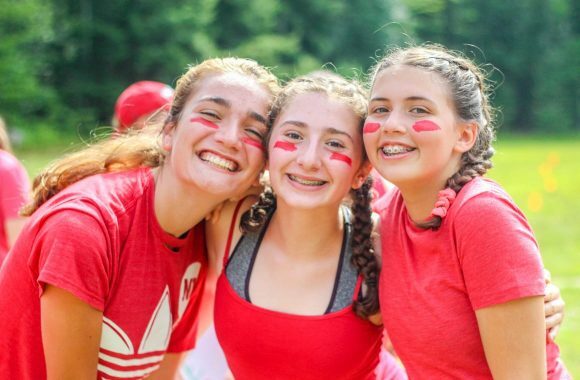 The physical and emotional well being of each camper is our top concern at Camp Yavneh; therefore, we address it through many different policies and procedures. Our three resident nurses work hand-in-hand with our rotating physician to treat basic ailments and create an environment to preventively reduce illness and accidents in camp. In case of emergencies, the nearest hospital is 30 minutes away. In addition, Northwood has an emergency medical team and is part of the NH 911 system. 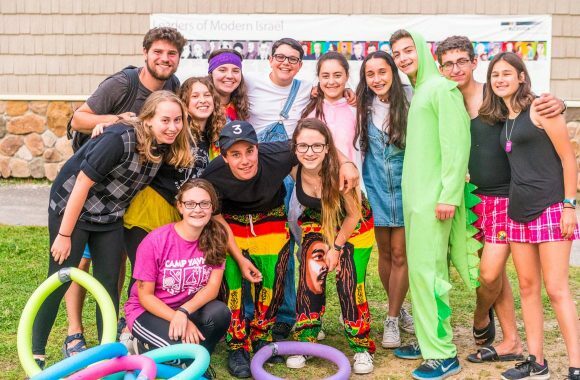 Our camper care team includes a team of both psych and social workers, a Yedidut coordinator who work closely with our Roshei Aydot and Madrichim to ensure that every camper’s emotional needs are monitored and addressed. Ongoing staff training helps create an environment where campers grow and thrive. We have a full time Safety coordinator who addresses issues of camper safety according to ACA and State of New Hampshire policies and procedures.